Our decorate an Easter egg competition carried on this year. 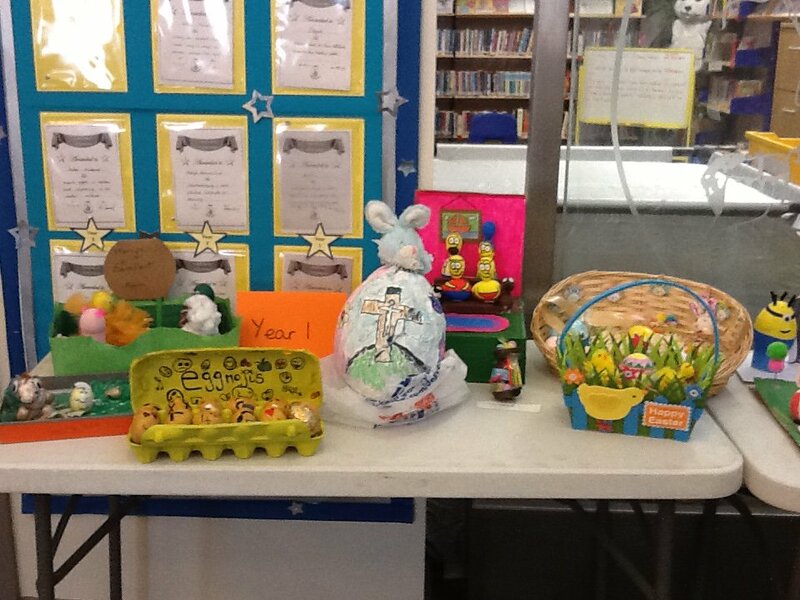 Eggs were decorated in any style and there were some fantastic entries. 1st, 2nd and 3rd prizes were given out for each class and everyone that entered the competition received a small chocolate by way of a thank you for taking part.